Alana Fulton had no idea she was embarking on a career in racing when she went to a horse sale as a 15-year-old. Alana was looking for a horse to train as a one-day eventer on the equestrian circuit but soon found herself as the owner of Slick Khan, who later won the Tasmania Grand National and finished second in the Brierly Steeplechase – all before the end of her teens. 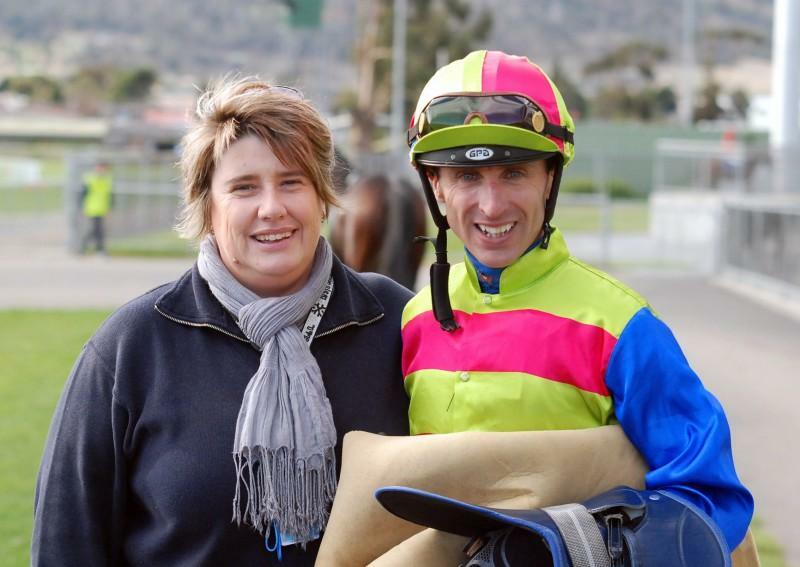 Fulton was one of the youngest people in Tasmanian racing history to be granted an owner / trainer’s licence at 19 before halting her interest in the industry to focus on her professional career in corporate management. Alana continued to breed horses with her band of mares before love of the game brought Alana back into training in 2008, initially training for herself before expanding her stable to take in horses owned by family and friends. Rosalee Lodge is a family business with Alana’s family playing vital roles in the operation and allowing her to take a hands-on approach with the horses. Alana likes to keep as many tasks as possible in-house, meaning she’s handling the horses every day, which she says gives her an intimate knowledge of the well-being of her stable at all times. That approach means Rosalee Lodge will always be a boutique stable with numbers deliberately kept down to ensure all horses get the close attention they require. Alana’s method also ensures her horses are always placed correctly in races in which they will be highly competitive, be it at the northern tracks of Devonport and Launceston or down south in Hobart. “We don’t like taking horses to the races just for a run. We like to set them for a race and be competitive every time,” is Alana’s philosophy on the placement of her team. Alana is always available to discuss the potential addition of horses to her team. Get in touch with her via the ‘Contact Us’ page on the website.